You have employees in the field every day, talking directly to the customer. Why not get paid at the point of service? You can, and you can do it with the devices you already own! 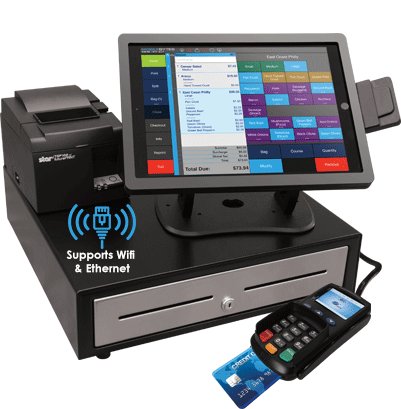 Our commercial point of sale solutions, from apps to devices, can be customized to fit your specific needs. Collect on the job while the customer is present and thrilled with your work! The ease of use for you and them makes everyone’s life easier. 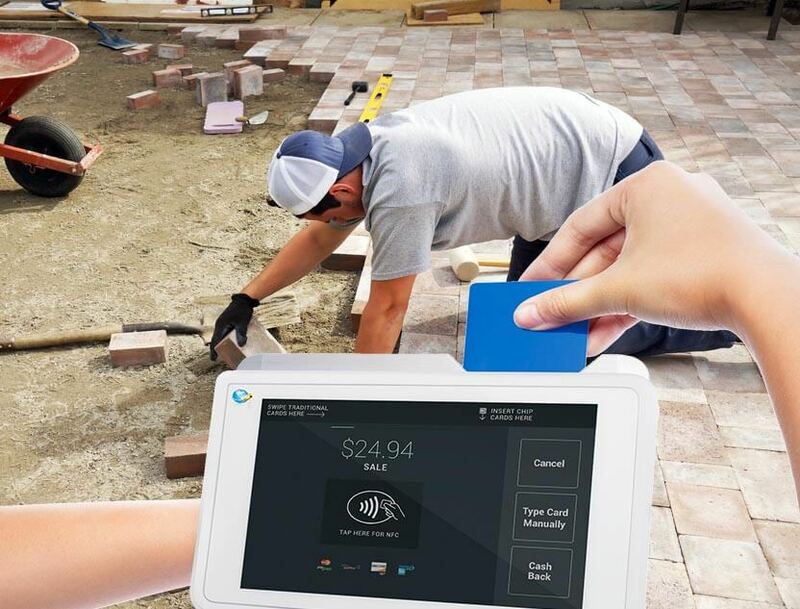 Arm your employees with a mobile all-in-one device with the built-in capabilities to help you serve customers better – whether at the job site, away from the office, or on the road. 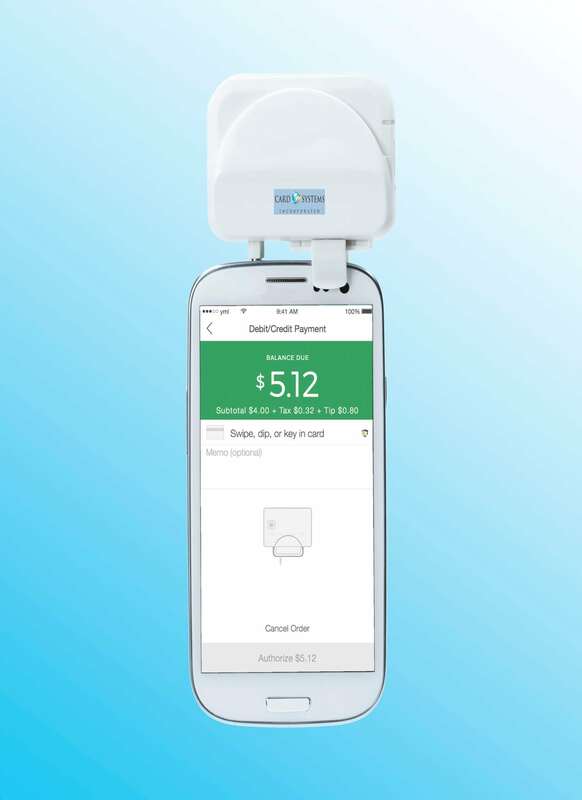 Easy to hold and easy to hand over to customers to dip, swipe, tap, sign or enter a PIN, our mobile devices deliver the ultimate in flexibility and simplicity in a single-device freeing your mind for the things that matter. Accept payments on the go, wherever you go. Using the portable phones your employees already carry, they can now settle invoices at the site, on the road, or in customer’s office. Security is covered with EMV chip card readers as well as card swipers. In the office, receive simple and helpful reports on collections. Reliable support is available whenever you need it. Simple: No programming! Just charge, plug in and use with your phone or tablet. Flexible: If you have wi-fi or cellular bars, you’re connected. 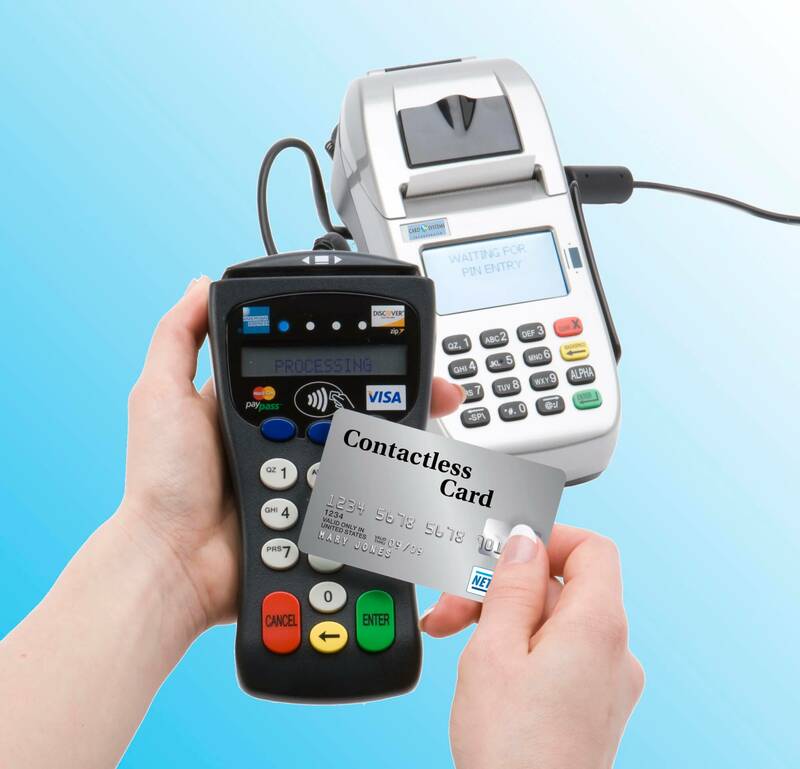 Secure: EMV chip card readers provide the confidence. Reliable Support: 24×7 customer care and support. Intuitive Reporting: Easy to understand, and with useful industry comparisons. Mobile solutions that grow with your business. You can easily move to other devices and solutions as your business evolves. 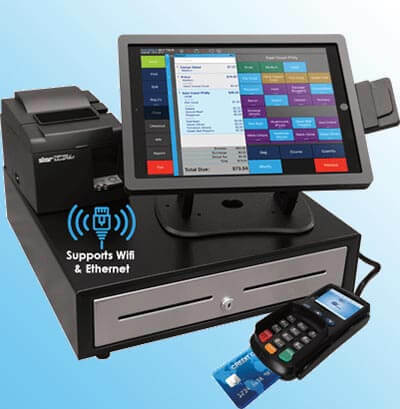 Need an office POS, but don’t have room or money for tons of equipment? 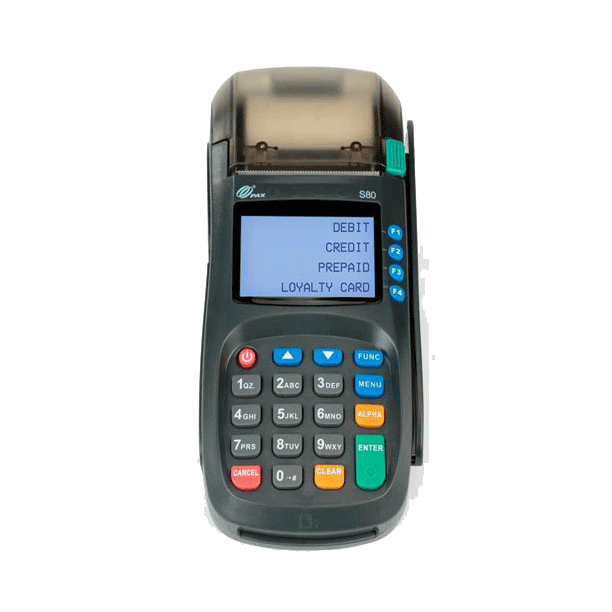 Welcome to the sleekest, most flexible payment terminal around. When you’re tight on space or time, our mini-terminal saves the day. 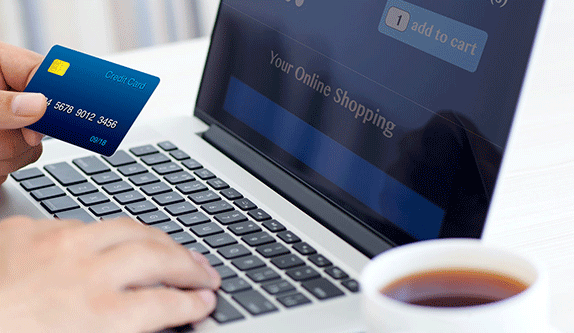 Give customers the convenience of paying with multiple payment types, protect their sensitive information – as well as your own – and have the flexibility you’ve always wanted, without the hassle of a big business system. These small terminals runs on cloud-based software so you can access your business information wherever you are – from a computer, tablet or mobile phone. And, as you grow, you can do even more with business management apps from the growing App Market. Protect your customers, business and reputation from fraud with built-in TransArmor solutions. 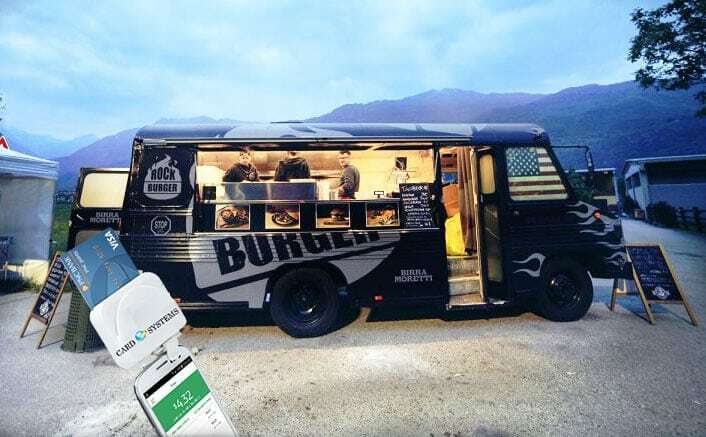 Set up a mobile loyalty and rewards program with the free Perka™ solution Punchcard app. Our solutions make running your own business far less complicated, and a lot more fun. When your field employee is standing in front of the customer, why wait to collect? 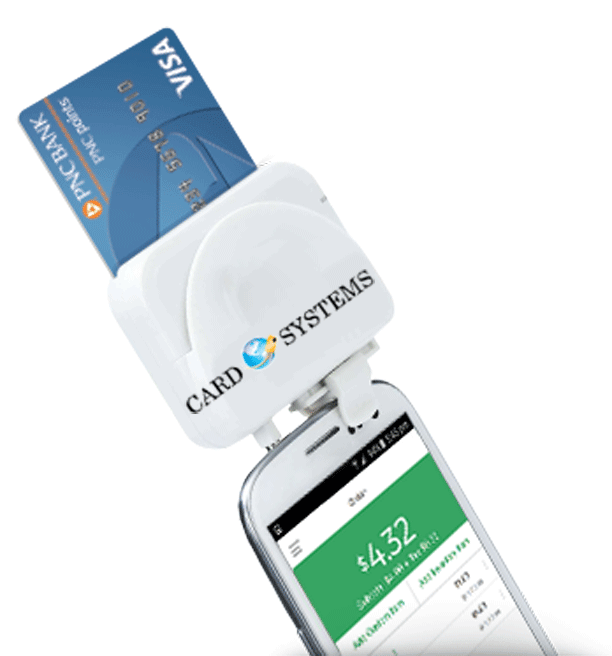 A simple attachment to your employee’s phone has them collecting payments instantly. When your work takes you to the client’s home or business, you can bring the office with you on a tablet or phone. Have all you need to provide estimates, invoices, and plans of service at your fingertips. Nothing kills a sale faster than turning a transaction into a mound of paperwork! Let your sales agents seal the deal on the spot with remote collections apps! Want to make your business all that it can be? Card Systems help you achieve this!